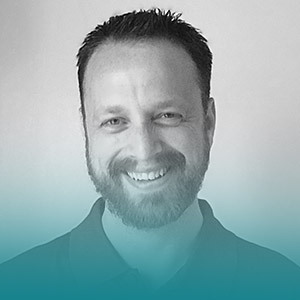 As a senior learning manager with Starbucks Corporation, Jason is a results-oriented professional with broad experience in implementing enterprise L&D programs that actualize organizational strategy. An entrepreneur at heart, Jason has spent most of his career focused on business startups and innovation at scale. When he’s not working on the ‘next big thing’ Jason enjoys spending time with friends & family, hiking/camping, reading, and gaming.